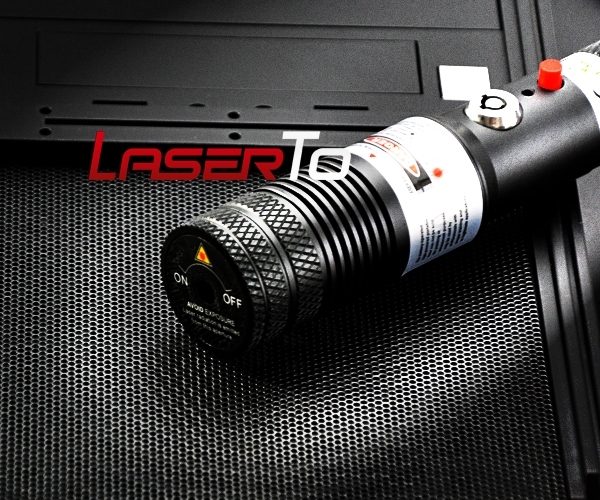 This 980nm portable infrared laser pointer with adjustable focus has a high output power of 3000mW. It has passed strict tests before it is released into the market, so its quality is very reliable. Its continuous output and a long lifetime chip which can reach up to 8000 hours can let you operate this IR laser pointer with satisfaction and effectiveness. 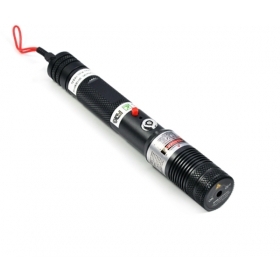 This 980nm portable infrared laser pointer with safety key has a high output power of 3000mW and a wavelength of 980nm. It is equipped with all kinds of safety components and has large numbers of applications in industrial and scientific fields. ● Large numbers of safety equipments with high stability. 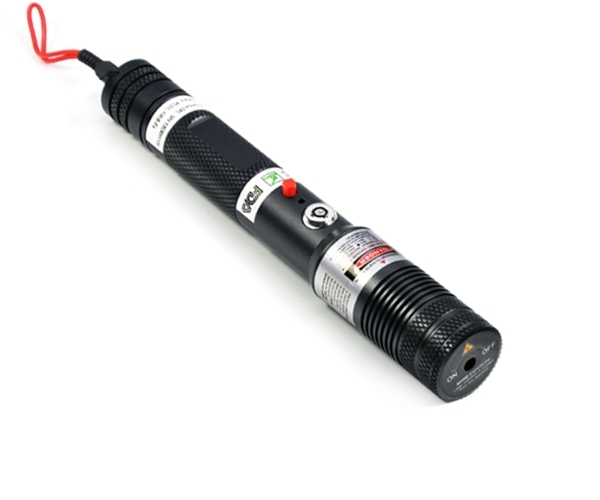 This 980nm adjustable focus 3000mW infrared laser pointer has various unique features in order to reach FDA safety standard. 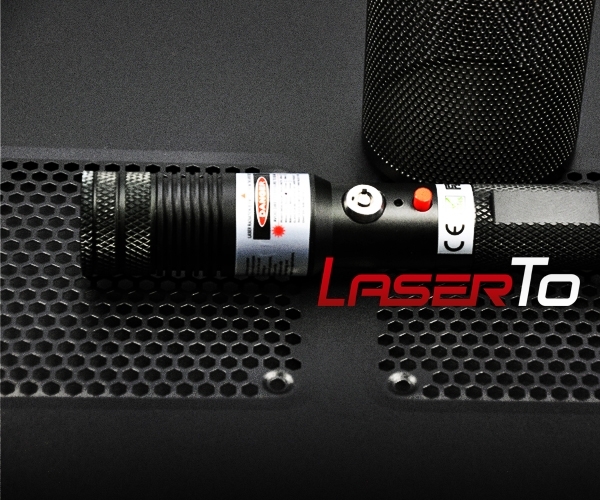 This portable infrared laser pointer is produced with a LED indicator at the side of the laser body as well as dual safety keys. 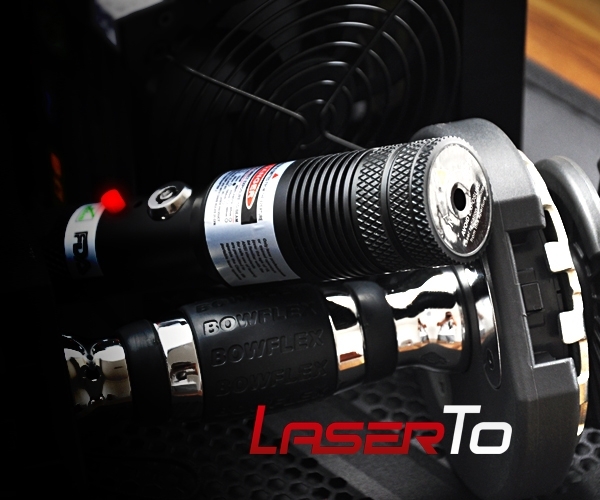 What’s more, its extra cooling system makes it possible to keep the temperature steady when you operate the IR laser pointer for long time, thus your IR laser pointer can be protected effectiveness. ● Invisible effect with various functions in special fields. 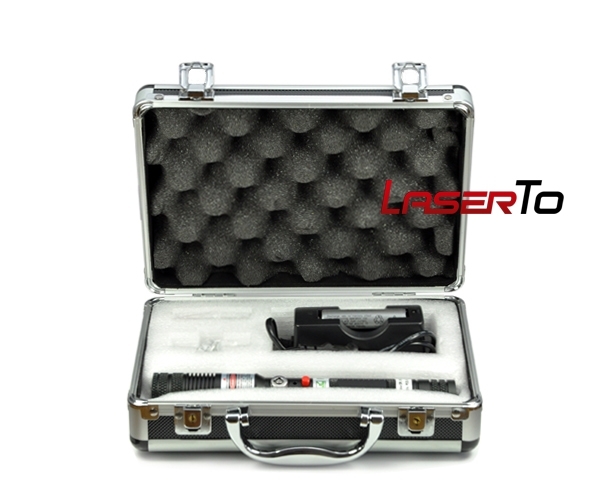 The beam of this 3000mW 980nm portable IR laser pointer is invisible and it is a capable assistant in scientific, industrial and military fields. Military armies have often used it to highlight the enemies without divulging their own positions. 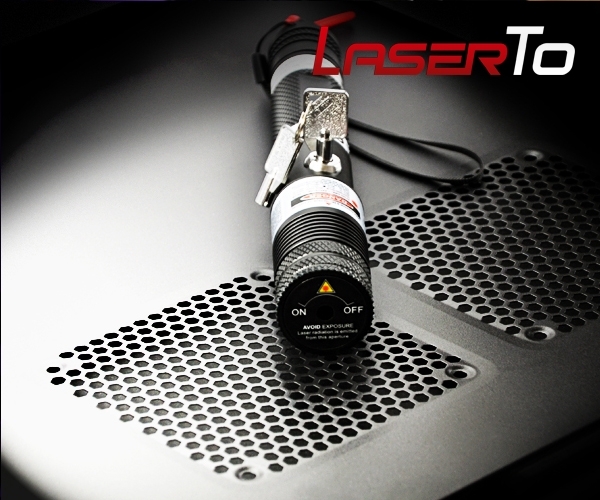 Besides, this infrared laser pointer has also been used for money detection and medical treatment. ● Laser safety goggles is always a must.